Critical Incident Management course | North West. 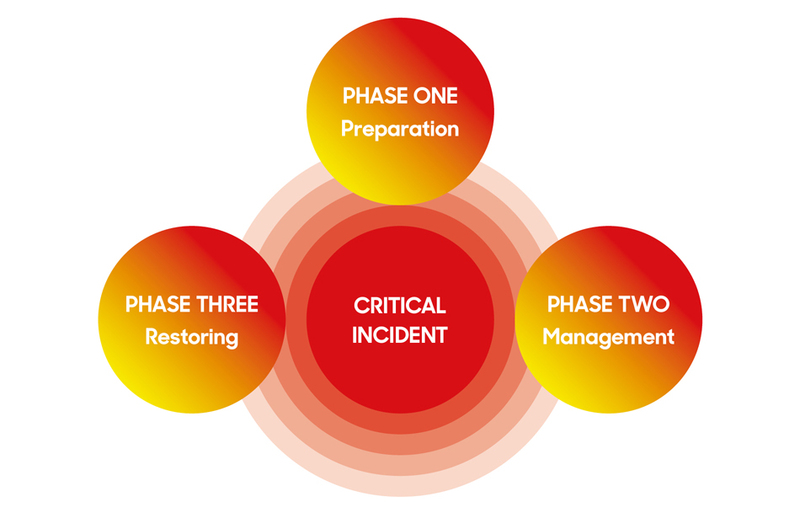 Responding to a critical incident or multiple incidents in a way that accords with the purpose, vision and values of your organisation is challenging. Failing to get this response right can have greater consequences than the incident itself. Managing a critical incident successfully can only come from effective leadership. Whenever an incident which has the likelihood to escalate into a critical incident is identified, it should be addressed promptly and efficiently. At GSTS we have a team of highly experienced senior managers with years of experience of developing the strategic and tactical response to critical incidents. Any incident which has or (has the potential) to have a significant impact on the risk, reputation, resilience or revenue of the organisation. Including the organisation’s personnel, customers, suppliers and stakeholders. Preparation requires Senior Managers to consider existing management structures to ensure that, staff are effectively trained and resources are available, and that the overall quality of the response reflects a competent and accountable standard of incident management. 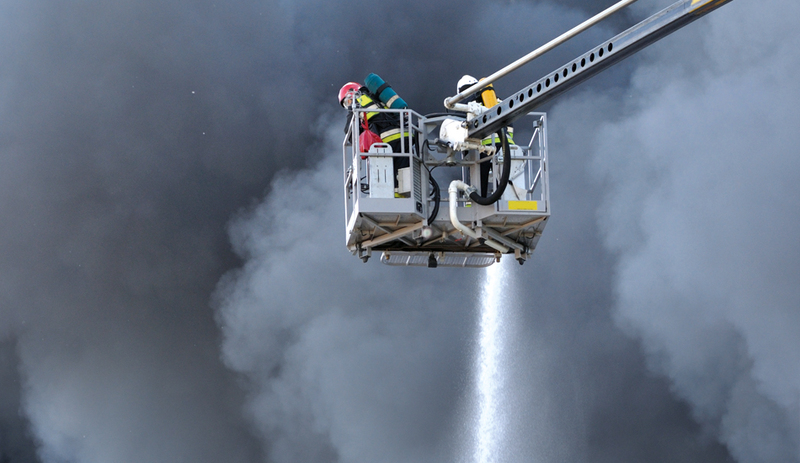 Management considers how to identify critical incidents early. This includes management processes which ensure that those incidents which may escalate, or have already escalated, into critical incidents are notified to the most appropriate person, and that they are effectively managed. Restoring considers incidents that have had a significant impact on Physical, financial, legal and reputational aspects of the organisation. There are some key elements which are fundamental to being able to provide this approach. A major event, one that truly threatens an organisation, forces leaders to step in and respond. In this challenging and often stressful situation, getting the right thinking beforehand is incredibly difficult and can affect the ability to develop an effective response in the midst of the crisis. Help from our experts during any crisis. Facilitation and technical skills to enable you to develop and coordinate the strategic response to critical events. Dynamic testing and independent evaluation of your organisations critical response plan, which assess the current capability and confidence of the organisation and the team. Thereby identifying and fixing gaps before any crisis. Strategic and tactical critical incident management training, specifically designed for your organisations specific risks, with a particular focus on crisis leadership and decision making for the non-linear crisis.